Eurowings to Renew its Flights from Mostar Airport? Wizz Air wants to continue Flights to Tuzla until 2023? 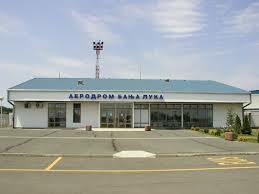 Banja Luka Airport recorded 729 Percent Increase in Number of Passengers! Sarajevo International Airport to welcome Millionth Passenger Today! SIA to award Millionth Passenger on Wednesday! Banja Luka to be connected with Berlin soon?